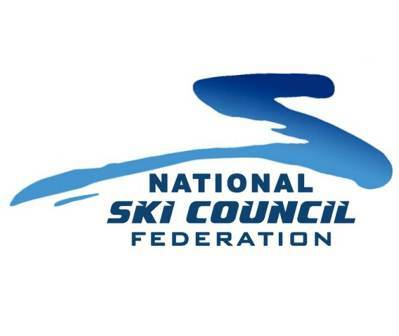 If you are a member of a WPSC member club, you are automatically a member of the Western Pennsylvania Ski Council and the National Ski Council Federation. The Western Pennsylvania Ski Council is composed of 16 ski clubs from central and western Pennsylvania and eastern Ohio. The WPSC sponsors and subsidizes ski events, ski instruction, racing and trips that are open to all club members; many at a reduced cost. The WPSC in turn, is a member Council of the National Ski Council Federation, which is a federation made up of 30 Ski councils across the country. It serves as a resource to councils and clubs in this ever changing industry and provides information and education for Council and Club officers. Also, since it is a large national organization, it can provide benefits and discounts to its member clubs and councils that wouldn’t be available to a smaller group.